The three members of the W60 Master Family are ideally suited for M-Bus installations with up to 60 meters. 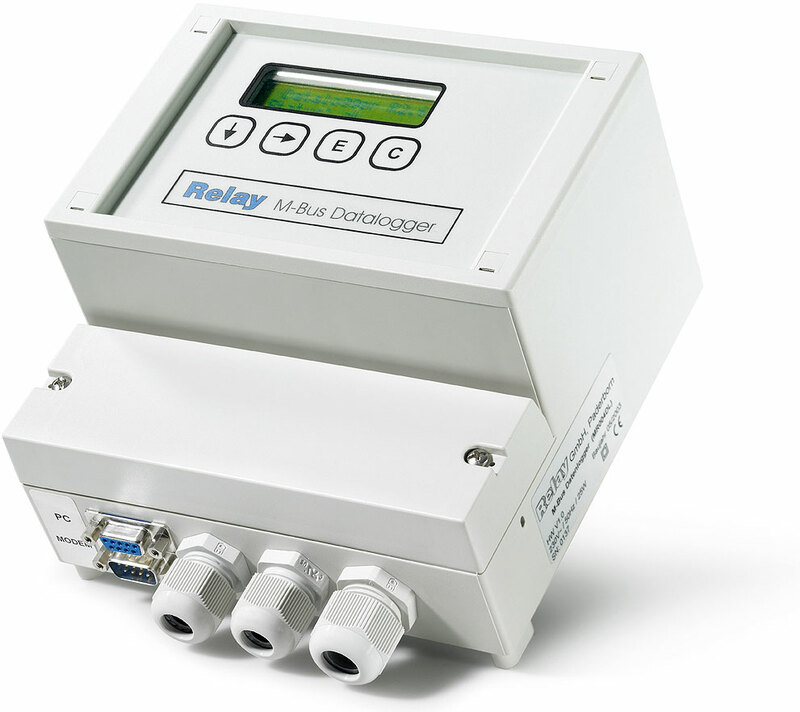 The base model is the M-Bus Level Converter, which is standardly equipped with a RS232 and a RS485 interface. For remote read-out a PC with software is needed. The M-Bus Display additionally allows real stand-alone operation with the integrated LCD and keypad. Therefore meter data can be displayed on-site with few keystrokes. The third member of the W60 family, the M-Bus Logger, also automatically stores data at selectable times. The data memory can be exported to a PC or a laptop. Alternatively the use of a modem connection is possible. Please add -US for 110V version.